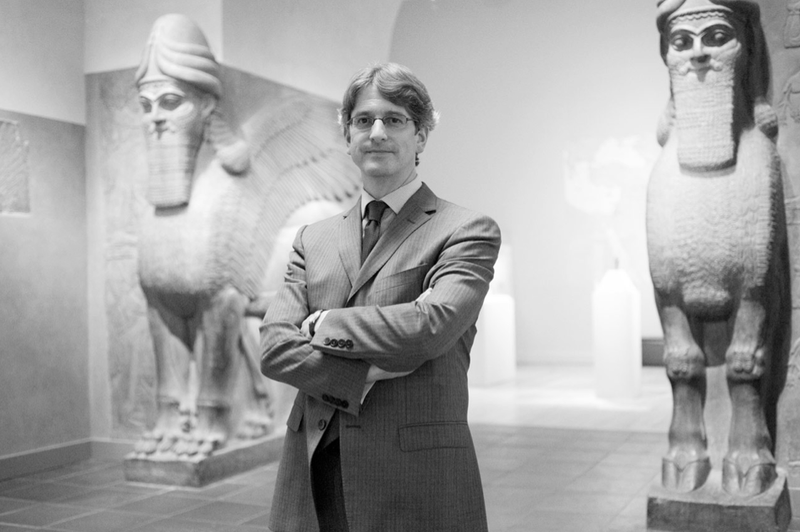 The Metropolitan Museum of Art's Thomas P. Campbell has stressed two priorities since becoming Director and CEO: scholarship and accessibility. He recently participated in the Met's "Connections" interview just in time for the launch of the Met's newly designed website (which we love). Campbell tackles the topic "The Edge" as in "the edge of art exhibited at the Met." It's impressive how quickly Mr. Campbell is living up to his word. The overwhelming success of the recent Alexander McQueen exhibition catapulted the Museum into the international spotlight and attracted a new legion of fans. Preview what's on exhibition now and coming up this fall. On the newly designed site, one can also browse complete listings of the Museum's catalogued collections, explore an interactive map -- with descriptions of every gallery in the Main Building and at The Cloisters -- suggested itineraries to help you plan your visit, special content for Members, and much more.